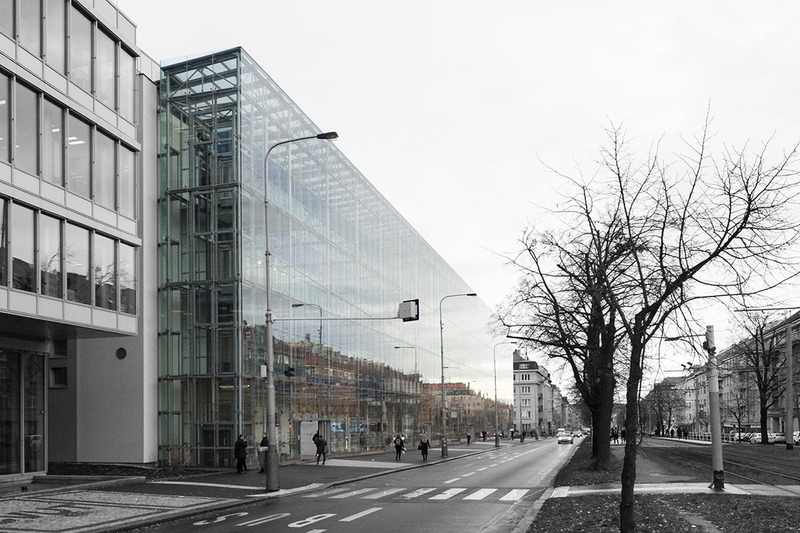 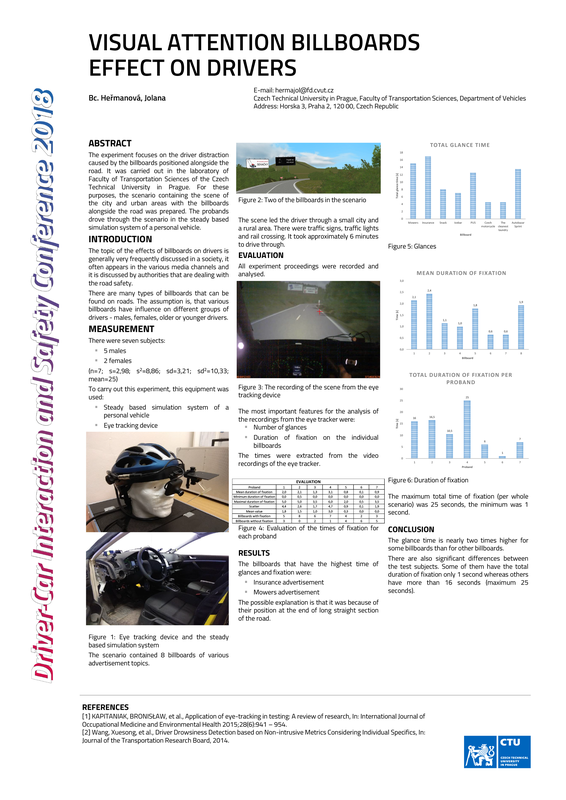 Conference on human factor in transportation, HMI, transport safety, driving simulation, virtual reality and computer science. 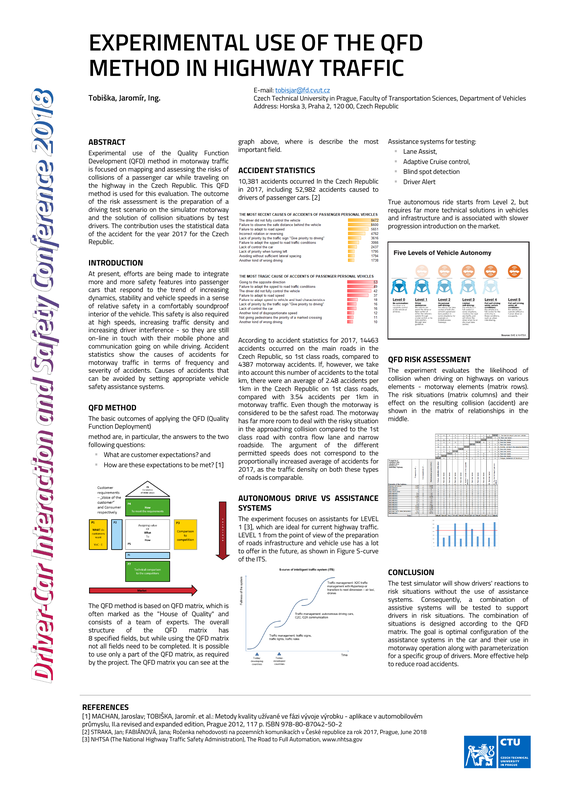 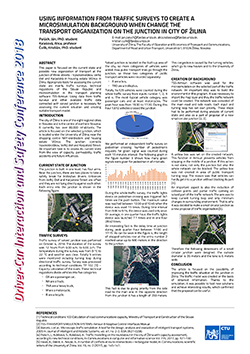 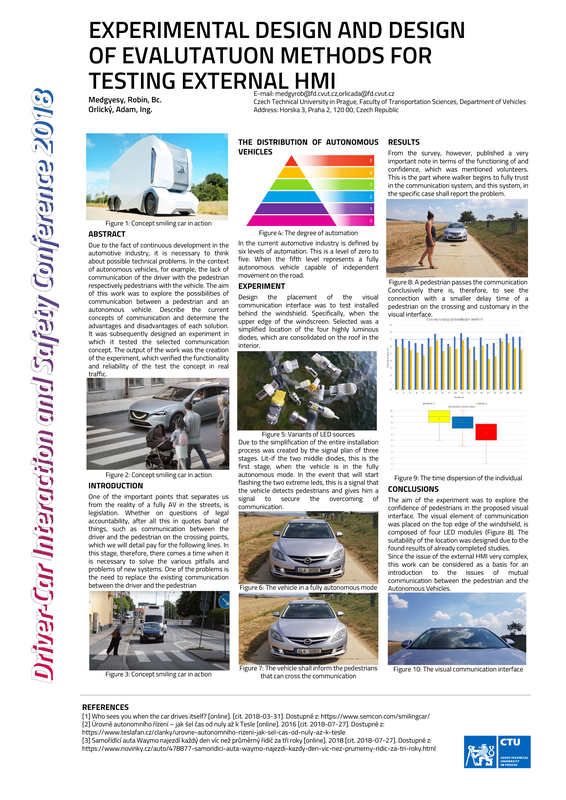 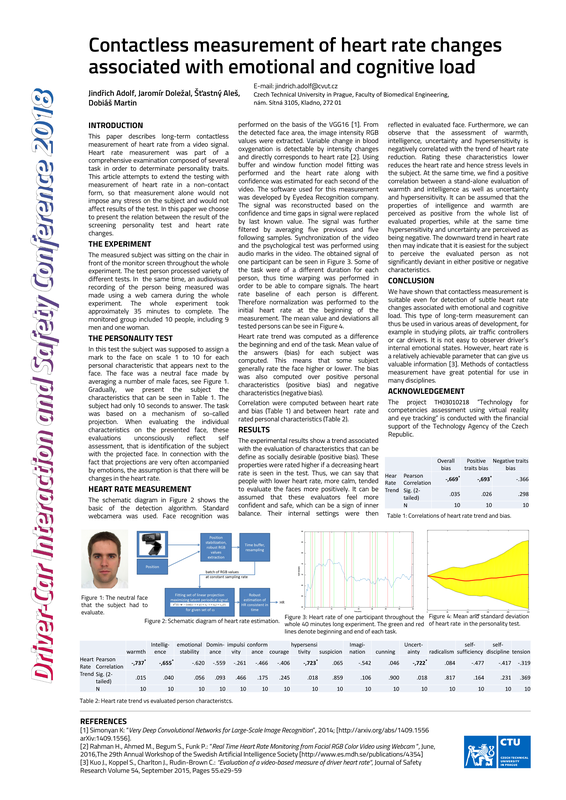 The DCIS 2018 was continuing in a good tradition of sharing the actualities of research and industry in the area of driver safety and issues of human-machine interaction. 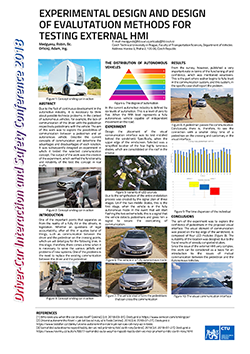 The trending topic of this year conference was connected to autonomous and sustainable transport. Participants from academia (graduate - Master and doctoral students, faculty) as well as experts from industry took part in this event. 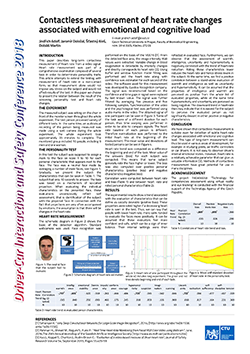 Click on image for next image. 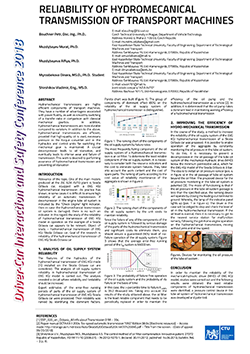 Conference papers will be published in Acta Polytechnica CTU proceedings and will be sent to Web of Science ESCI database. 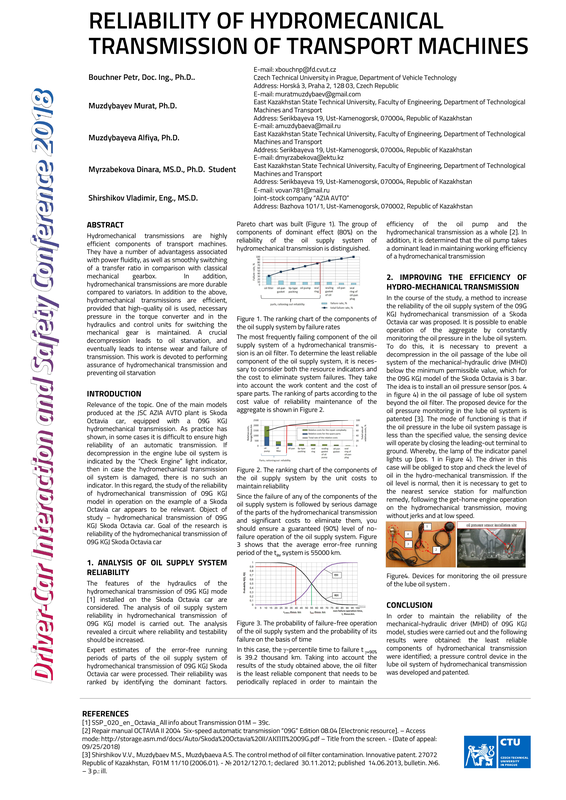 Excellent papers will be recommended for publication (the extended version) to Acta Polytechnica Journal which is indexed in Web of Science ESCI database, Scopus database, CAS, Inspec, DOAJ, and by EBSCO database. 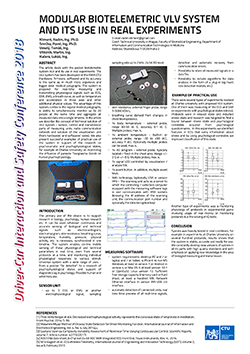 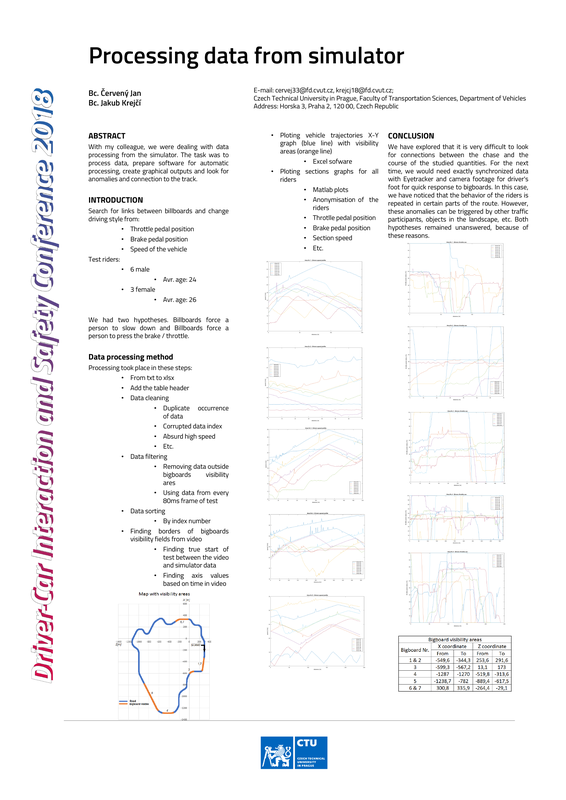 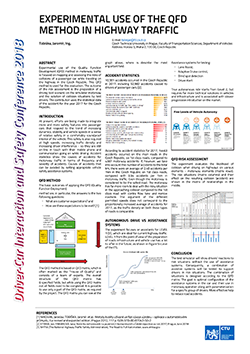 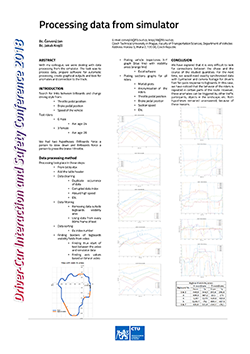 Last year contributions were published in Acta Polytechnica CTU proceedings and are now indexed in Web of Science ESCI database (DRIVER-CAR INTERACTION & SAFETY CONFERENCE 2016, Book Series: Acta Polytechnica CTU Proceedings, Volume: 12, Pages: 74-78, Published: 2017).